Powering the Stylo 4 is the Snadragon 450 SoC which has an octa-core design and is clocked at 1.8GHz. It has a 13 MP rear facing camera and a 5 MP wide angle front facing selfie camera. Battery wise, you have a 3330 mAh battery that is charged with a USB Type-C connector. Finally, from a security perspective, you have both facial recognition built into the phone as well as a fingerprint scanner. 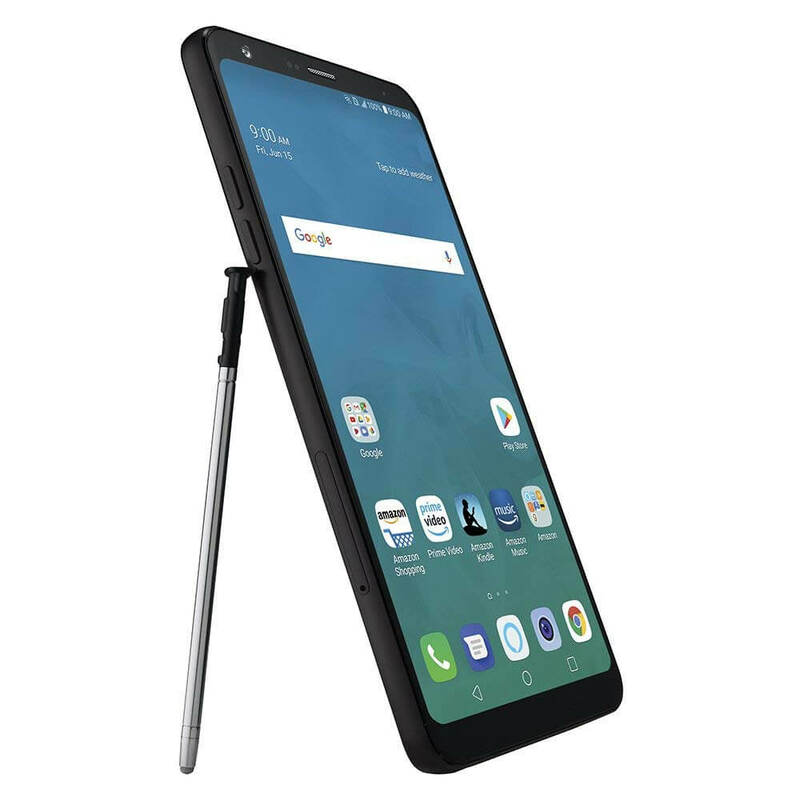 Somewhat uniquely in 2018, outside of Samsung’s Note series, the LG Stylo 4 comes with a stylus that you can use with various apps built into the phone. All-in-all, a solid add to the Amazon Prime lineup and a great option for those looking for a budget friendly but well equipped phone. The promotional price of $249.99 will end at some point but it isn’t clear when. To get more details or to order, head over to the phone’s product page at Amazon.